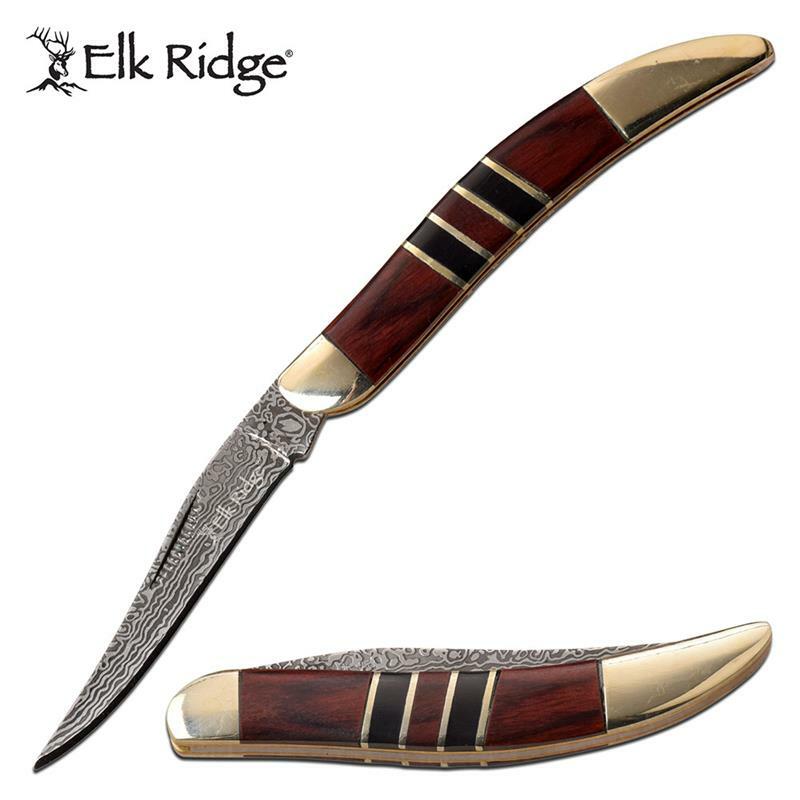 Beautiful tooth pick blade folding pocket knife by Elk Ridge. 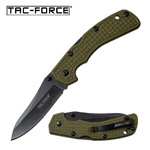 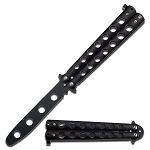 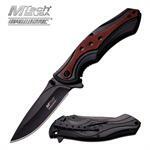 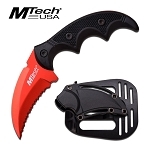 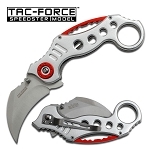 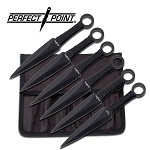 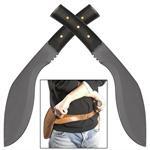 The knife is priced at very low wholesale knife price. 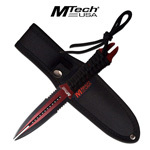 The open length of this pocket knife is 5.25 inch and the toothpick blade is 2.25 inch long. 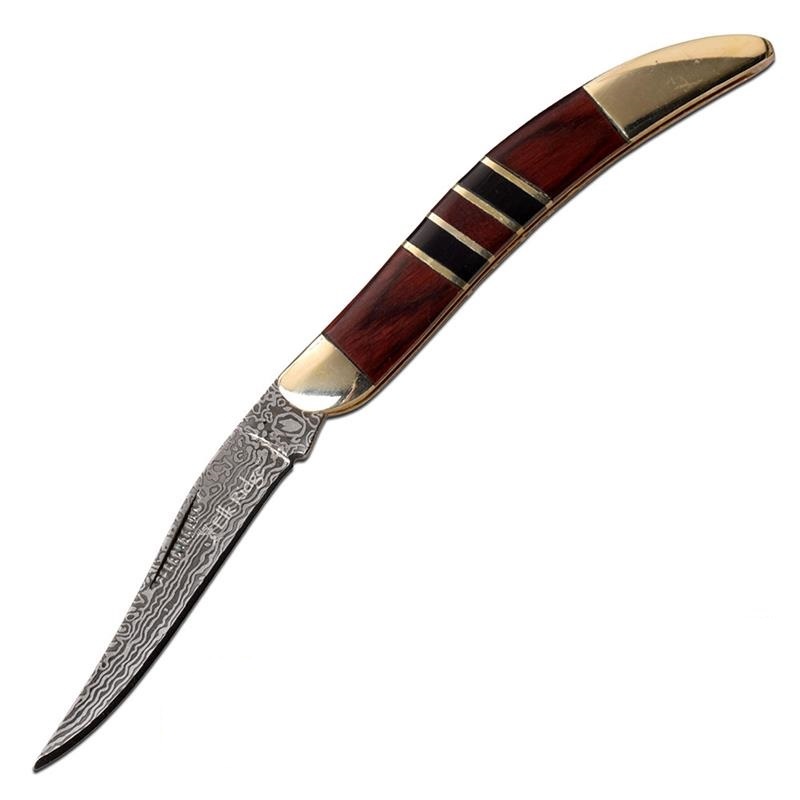 The impressive 3 inch handle is made of pakka wood with a nickle silver bolster which bring out the beauty in the handle.